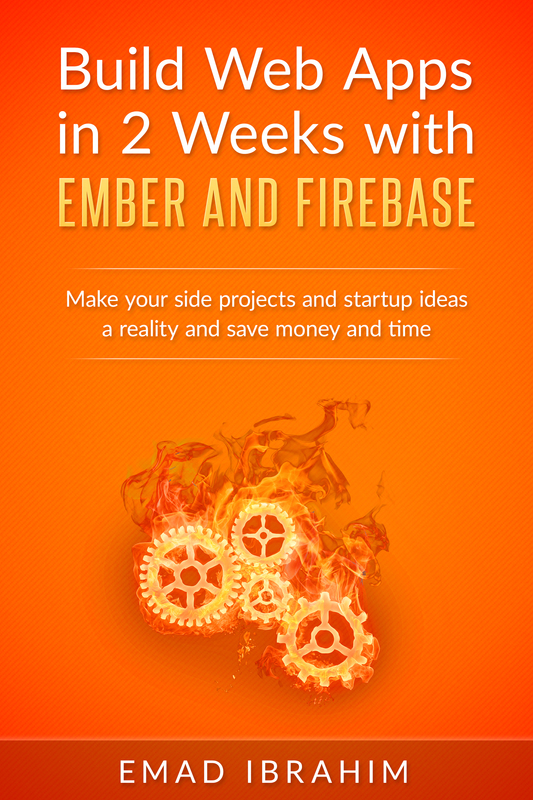 FREE eBook - Build Web Apps in 2 Weeks! Just Subscribe to get full access to the eBook. You will be able to read it for free online. You will get instant access to draft chapters as they are written. Save 100s of hours. Save 1000s of dollars. 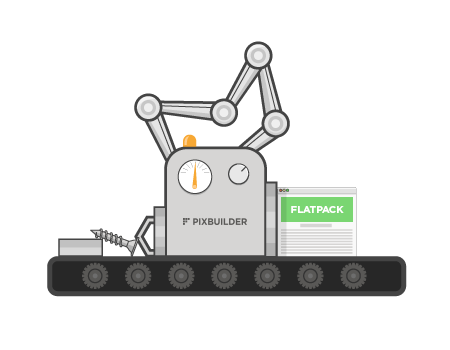 Get your web apps done in record time with a fantastic framework and backend. Stay tuned for a confirmation email. Please spread the word. The more the subscribers the faster I can write it. Get the starter template and save even more time. 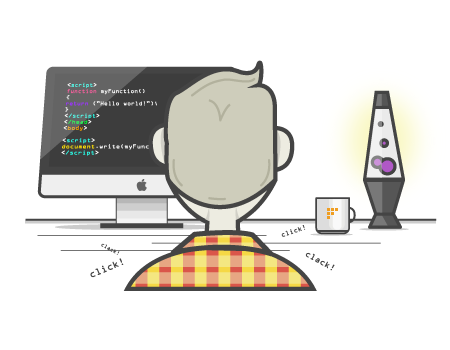 This Ember application has everything you need to create your web application. It's already coded and tested for you. If you still need help getting up and running, we are here to help you. Free online support and even some 1-on-1 help if you need it. Save time, effort and money and build web apps in record time. Together, we will build a web application from scratch to a fully functioning web application that is ready to deploy. The app will have features common to many modern web apps such as user management, subscription management, payment processing, roles and permissions, responsive design and more. You can DIY yourself and follow along with the book or save time and money and get access to the full source code of the starter project template. You will have a fully functioning web application ready to deploy with all the common features already coded, tested and ready to go. Simply add the functionality specific to you application. Your app goes live in seconds. 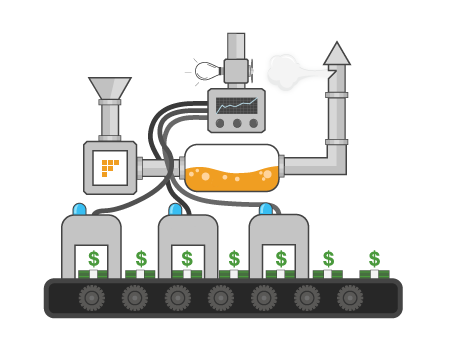 With Firebase hosting and deployment, you will be able to get your app from development to production in seconds. Not hours. Not minutes. But seconds. If you make $50 an hour, you will save 1000s of dollars and tens, if not hundreds, of hours with this ebook. You will save even more with the source code. If you don't learn to build web apps REALLY FAST or if you don't save tons of time, let me know and I will refund you your money back.